The leader in career-advancing education designed specifically for YOU.  There are many reasons we partner with Bellevue University. First and foremost, they understand our industry and they have built learning programs to specifically address our corporate needs for expertise. These include our custom learning program Professional Banking Operations & Leadership (PBOL) for any teammate interested in career advancement at SunTrust. There is so much more to providing effective online learning than recording a professor lecturing. Bellevue University understood this 20 years ago when they stood up the first full bachelor's degree program and the first MBA online. They dedicate an entire college to effectiveness in online learning so you are assured a rich, interactive experience that encourages sharing with your professor and among your classmates. That's why Bellevue University is consistently honored for having one of the best online learning platforms in the country. When you're based next to a major U.S. military installation, it's just natural to focus on the needs of our military and Veterans. With the support and expertise of U.S. Vets, Bellevue University developed Veterans Initiative for Advancement (VIA) — an unprecedented suite of services to give Veterans the edge in transitioning from active duty to civilian life. Even with our tuition assistance program, we recognize that our teammates will still have to pay for part of their tuition and books. That's why we wanted to make sure that we partnered with a university that understands that affordability is important. Bellevue University's tuition rates are very affordable — which means the investment we make in tuition assistance goes further. Additionally, many of our career-related degree programs carry industry-specific, national designations. 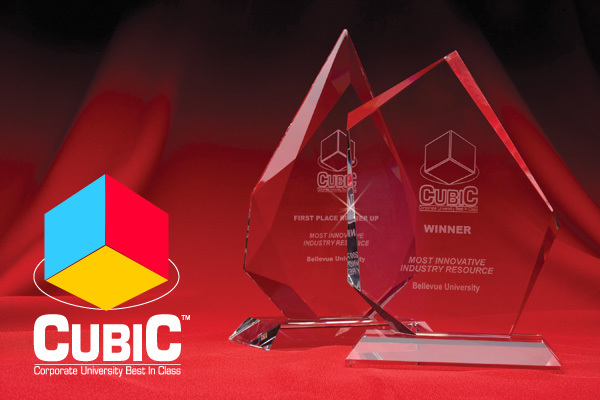 Bellevue University has been recognized with two Corporate University Best in Class (CUBIC) awards for Most Innovative Industry Resource. © 2017 SunTrust Banks, Inc. SunTrust is a federally registered service mark of SunTrust Banks, Inc.